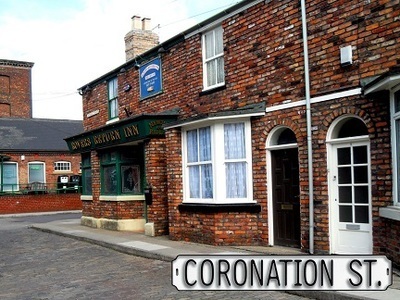 Coronation Street is the story of working people and the city street in which they live. 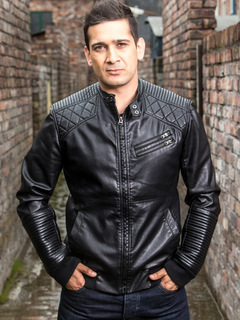 The show has been seen all around the world and has remained in the top viewing ratings throughout its long lifetime. 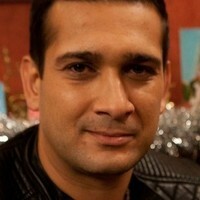 Kal is a personal trainer who opens a gym in Weatherfield with borrowed money from his father, Sharif. He is a widower who lives with his song, daughter, mother and father.